Wessex Fleece Rugs from Shires Equestrian. Not only are fleece rugs lightweight and easy care, they offer excellent thermal and wicking properties. Really useful after exercise when you want the horse to cool slowly whilst still allowing sweat to evaporate. 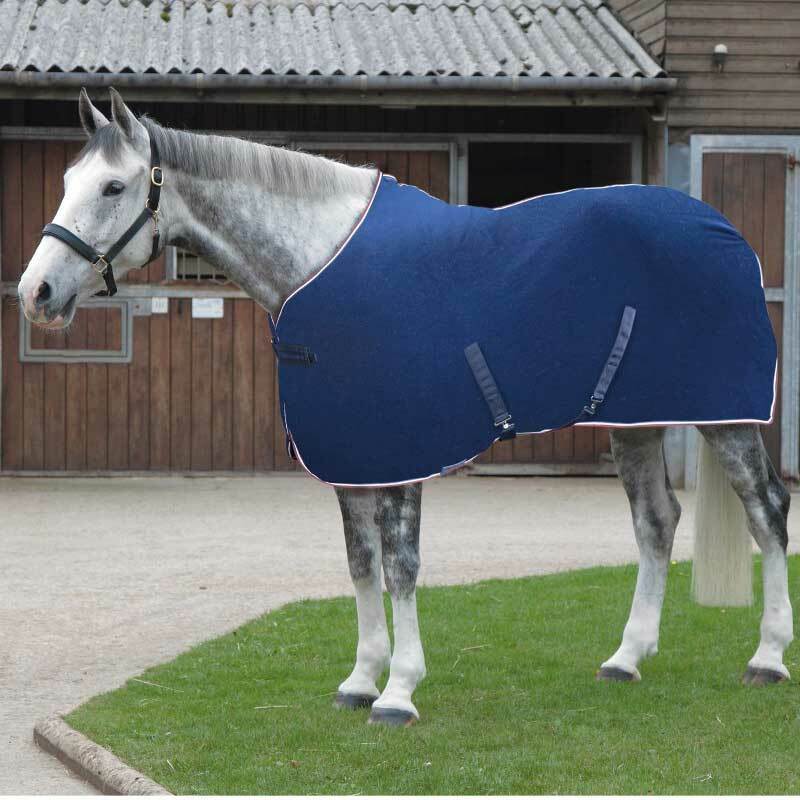 Can also be used under stable rugs for added warmth, after bathing, travelling and to keep the horse warm at shows.